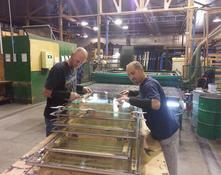 ​Started in 1984 with a goal of providing area customers with high quality insulated glass products. 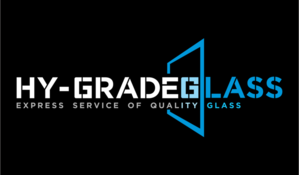 Hy-Grade Glass quickly expanded and now serves much of Washington, Oregon, Idaho and Montana. 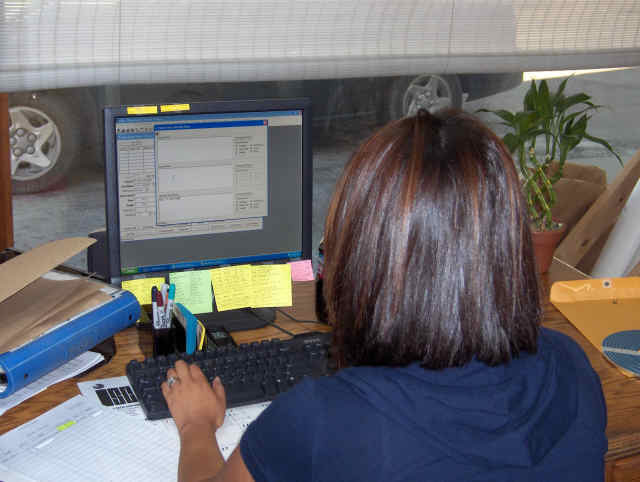 Hy-Grade's central location allows for some of the shortest lead times in the glass industry. Owned by Keith Kimzey and Cory Heater, Hy-Grade continues to look for ways to produce the highest quality glass products in the Northwest.